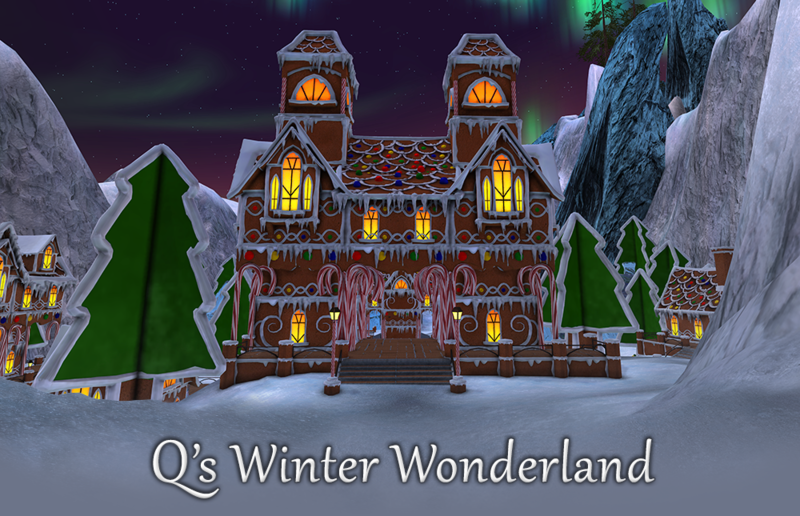 It’s that wonderful time of year again, when Q opens the doors to his magnificent Winter Wonderland to participate in his version of festive cheer. Per tradition, the residents of Q’s universe have built new and wonderful prizes for captains to earn by participating in their annual festivities. Chief among the new prizes being offered is the Breen Rezreth Dreadnought Cruiser [T6]. Q’s top engineers have been hard at work taking this massive vessel and giving it a complete overhaul to make it ready for captains to fly. A Dev Blog containing full stats and descriptions will be published separately, so keep your eyes open for it! 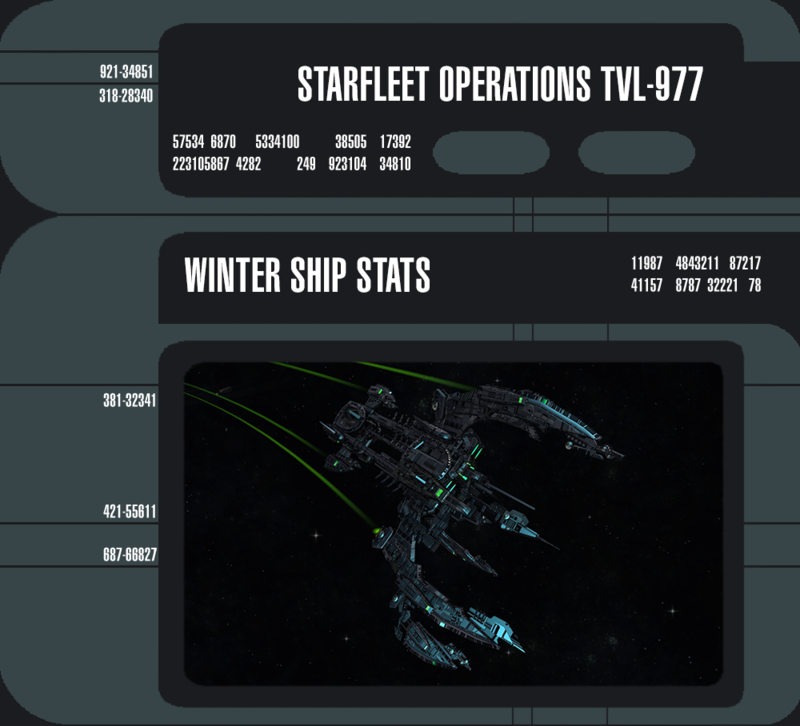 This year, players will claim the wonderful new starship by collecting Winter Prize Vouchers (2015) and using them to complete the new Event Reputation Project. Winter Prize Vouchers are available from completing the “Fastest Game on Ice” activity once each day while the event is running, or from visiting the Lobi Crystal Store to purchase them from the Lobi Crystal Consortium. Fleets can also take part in the festivities by completing a new Fleet Project. Once completed, their Starbases can proudly display the 2015 Breen Ship Ornament featuring the Rezreth Dreadnought Cruiser. Many new trinkets, costumes and other prizes are being added to the Winter Event Store. Once the store is unlocked, players may use the same Ornaments from prior years as currency to trade for all of the new prizes. Two new color variants of Winter Jackets will be waiting for captains! These festive coats will now be available in Gumdrop and Sugar Plum color palettes, in all three of the existing Long, Short, and Cropped styles. 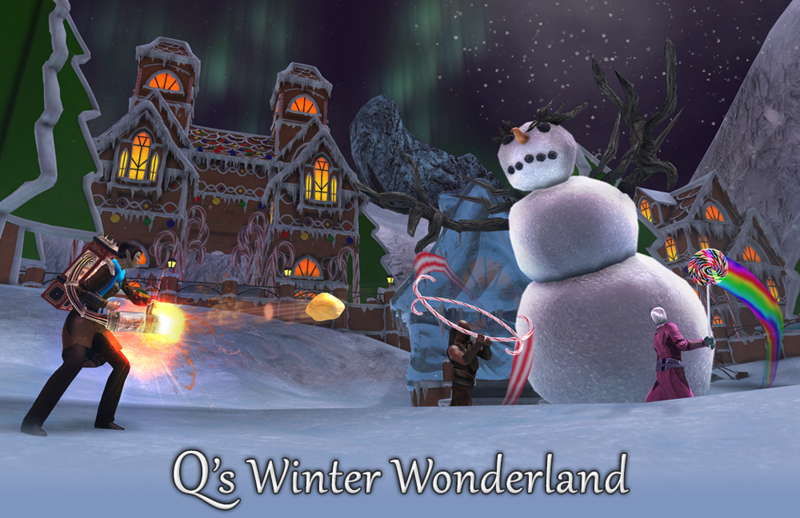 All of the above prizes are being added in addition to the seasonal trinkets that have been made available over the course of the previous appearances of Q’s Winter Wonderland, allowing a huge assortment of prizes to be earned by participating in the various activities available throughout his playful tribute to the holiday season. 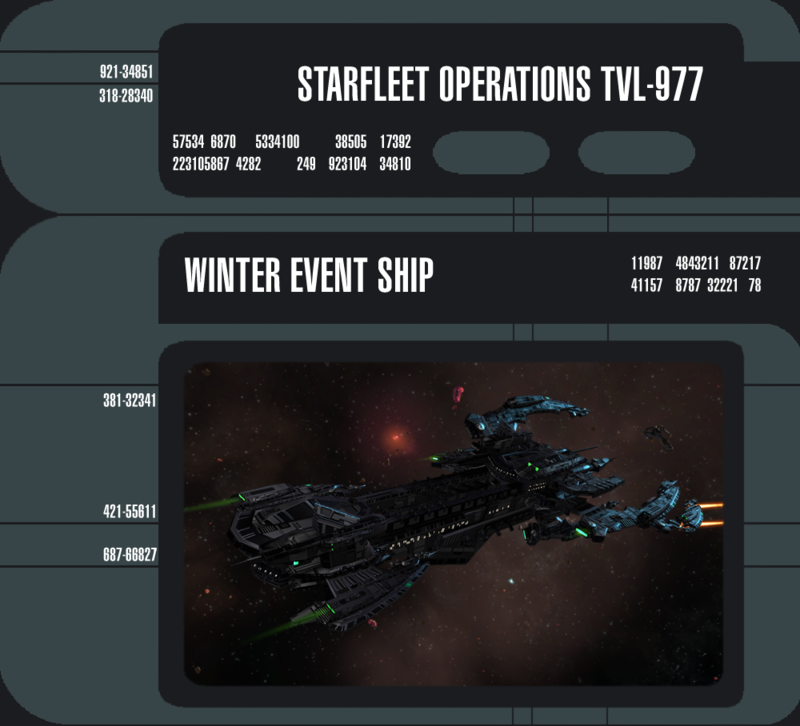 The 2015 Winter Event will offer a brand new starship requisition project available in the Event Reputation: the Breen Rezreth Dreadnought Cruiser. Obtaining this vessel will require the acquisition of 1000x Winter Prize Vouchers (2015), which can be earned daily by completing the “Fastest Game on Ice” mission at Q’s Winter Wonderland. Once this Starship is obtained by any character on your account, any characters and this account can claim the Breen Rezreth Dreadnought Cruiser from the Account Claim tab within the Event Store (in the Event Reputation window). The Breen Rezreth Dreadnought Cruiser comes equipped with the Energy Discharge Capacitors Universal Console. When activated, the Power Discharge Capacitors will immediately siphon power from nearby enemy starships. Each nearby foe will also grant you 1 stack of Energy Charge each second they are within 5km of you. After 2 seconds you will fire a devastating electrical attack at your selected target each second for 8 seconds. The damage of this attack scales with the number of stacks of Energy Charge you have. This Console Mod can be equipped on any Breen starship in any console slot. You may only equip one of these mods. Upon reaching level 5 in the Breen Rezreth Dreadnought Cruiser’s starship mastery, you will unlock the Enhanced Power Condensers Starship Trait. While this trait is slotted, using Power Siphon or Tachyon Beam will provide you with a boost to maximum power levels and provide a boost to maximum shield hit points for a short time. Look for a follow-up blog in the near future that will detail the stats on this awesome new Tier 6 starship! Rejoice, for your favorite annual tradition has come again as I invite you to my fantastic Winter Wonderland. All of your favorite games and activities are back, along with me. Snowball fights, snowmen, pie eating, and races on ice – either against a competitor or against one another. This year, I’ve invited a small contingent of gingerbread people to set up a village near the rest of the winter festivities (they were getting a bit antsy being kept in a snow globe inside the gazebo and wanted out). I don’t think the snowmen are taking too kindly to having to share their space though. I’ll just leave them to sort it out amongst themselves. Although, I guess you could help if you’re feeling up to it. The winter holiday event will begin at about 9am Pacific time on December 3rd and last until about noon Pacific time on January 15th! At the top of every hour, head to the new Gingerbread Village area and help the gingerbread people fight off a vicious attack by jealous snowmen in the new “Cones of Conduct” event. They’ve developed quite an ingenious defense system, making use of the most advanced snow-based technologies, which will create a giant Snow-Conian to help defend their village. They just need your help to supply all the shaved ice and flavored syrup needed to keep that giant dessert in the fight and defending their village. You will be rewarded based on how much of the village you prevent from being frozen by the snowmen. Fifteen minutes after the hour, head to the snow valley and towers area to fight off waves of snow Borg in “Tide of Ice”. Assimilated snow Borg are coming down a frozen valley in an attempt to reach the Winter Wonderland. Along the way they’ll break down walls of ice and fight against defensive towers blast them with freezing flurries, but freezistance is futile! You must stop the Borg with your snowball guns and frozen weapons. Thirty minutes after the hour, and again at thirty-seven minutes after the hour, rush to the start of the competitive race “The Fast and the Flurrious”! Once again, you and all of your friends (and enemies…) can race across the icy landscape to grab the flag at the end of the race in the hopes of being the fastest. Earn winter tags that you can use to acquire special snowy Epohh pets, or if you’re not one for raising a cute and cuddly companion, turn the Epohhs over for a variety of different Reputation Marks. At forty-five minutes after the hour, participate in a snowball fight against evil snowmen all across the Wonderland! The snowmen will come alive and rush after anyone who passes by, pelting them with snowballs. Defeat enough of them and their wintry snowverlord will appear on the frozen lake. Destroy him to collect extra rewards! If that’s not enough, queue up to jump inside my snow globe to defend the original Gingerbread Village from an attack by snowmen (these two factions really don’t like each other…). Hunt down hidden presents and recipes there to make special holiday foods. Remember, too, that while you’re on the Winter Wonderland, you’ll need to win the race event, “The Fastest Game on Ice,” in order to earn Winter Prize Vouchers. Turn in those charming items to earn a great new tier 6 starship! My goodness, that’s so much to do, even an omnipotent being such as myself could be overwhelmed! So get out there and have a good time in the snow while it lasts. After all, if you miss this holiday, you’ll have to wait a full year for the next one! 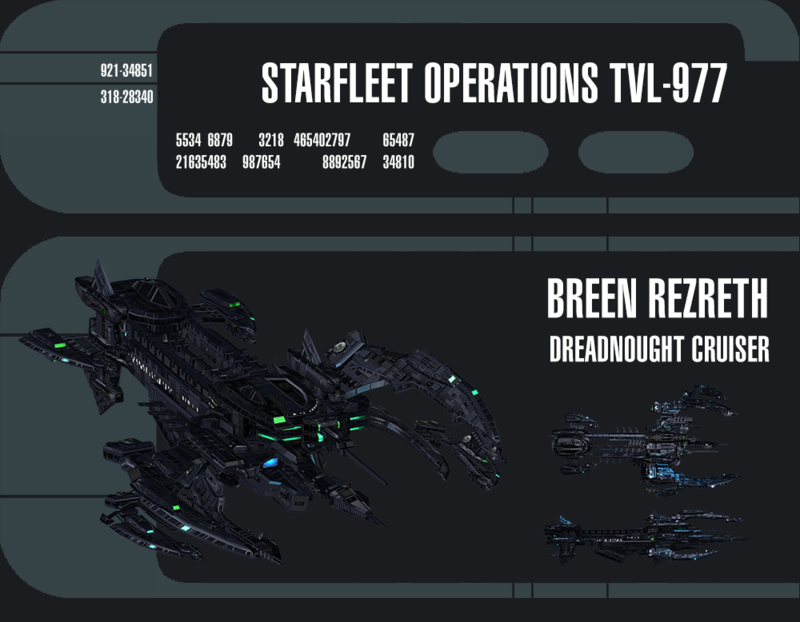 The Tier 6 Breen Rezreth Dreadnought Cruiser is a massive behemoth of a starship that is as versatile as it is durable. 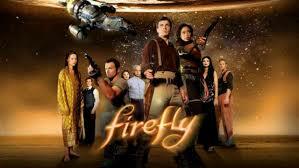 However, due to its massive size, it is slow to maneuver. This starship features a Lieutenant Commander Universal/Command bridge officer seat. The Breen Rezreth Dreadnought Cruiser has a single hangar bay equipped with Breen Bleth Choas Fighters. These agile fighters are capable of draining power from their targets and are equipped with Polaron weapons and Transphasic Torpedoes. Below is an outline of abilities and equipment found on the Breen Hangar Pets. These fighters are unlocked in their stores listed below as long as you own a Breen Sarr Theln or a Breen Rezreth Dreadnought Cruiser. These frigate pets are unlocked in their stores listed below as long as you own the Breen Sarr Theln Carrier or Breen Rezreth Dreadnought Cruiser and Breen Plesh Brek Raider starships.